Have you been thinking about opening an EB-5 regional center in Santa Clara or one of the bustling nearby areas? Partner with EB5 Affiliate Network’s State of California Regional Center, and you can site your project in the Santa Clara area including nearby cities like San Jose and Mountain View. Find out more about working with the EB5 Affiliate Network for your Santa Clara project and start working with an EB5AN regional center now. Start raising project capital in Santa Clara sooner. There are 15 UCSIS-designated Immigrant Investor Regional Centers under the EB5AN umbrella, and when you affiliate with the EB5AN State of California Regional Center, you can take advantage of multiple benefits. With our regional center, there’s comprehensive coverage of the entire state ranging from Santa Clara to Los Angeles. Affiliate now, and you can start raising investment capital sooner for your EB-5 Santa Clara project. Your investors are assured of meeting requirements. 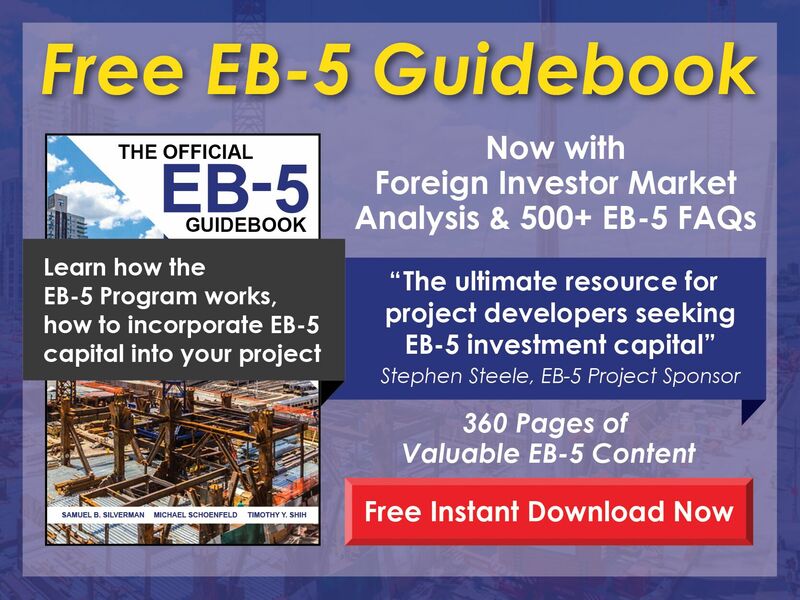 Your investors are always looking for a little cushion, and you can give that to them when they can count both direct and indirect jobs toward the 10-job creation requirement of the EB-5 program. When you’re unaffiliated, it’s harder to meet that threshold, because only direct jobs count toward the requirement. However, affiliation with an EB5AN regional center means indirect jobs count, too, so requirements are easier to meet. Attract more investors and get more investment capital simply by ensuring both types of jobs are being counted. Get expert help in minutes. This can be an intimidating journey to undertake by yourself—and there’s no need to do so. 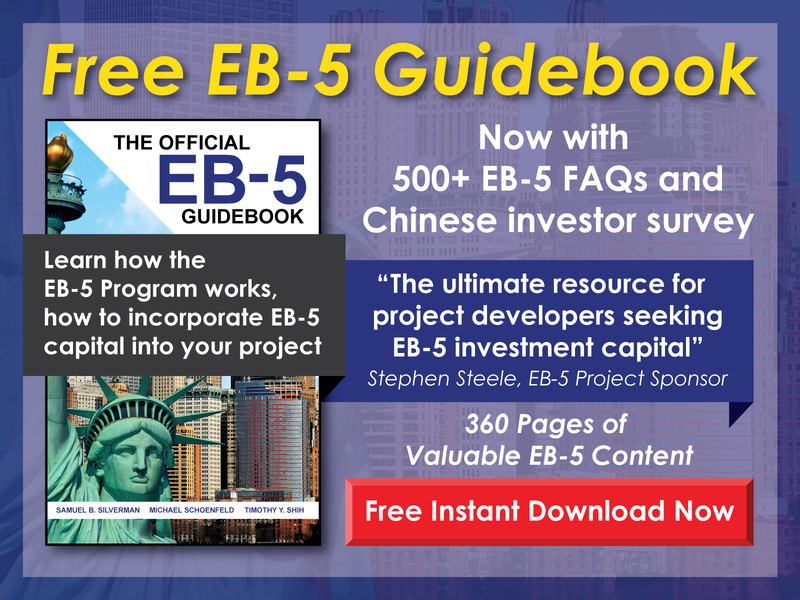 The EB5AN EB-5 experts are always in your corner with help, advice, and guidance. You’ll have a thriving team of experts on your side to tell you how many jobs your project can create and how much capital you can bear to risk. You’ll even get a full proposal overview so that you can rest easy knowing affiliation requirements will be met. Discover even more about the many benefits of an EB5AN regional center affiliation in Santa Clara and the other perks available. Who says an I-924 application has to take a long time? EB5AN speeds up the process. If you’ve thought about opening your own regional center, you’re probably familiar with the detailed I-924 application. It can take several months to process, but with our team working for you it’s faster and simpler. Our team is very familiar with the process, which allows you to avoid bumps and mistakes along the way. We’ve completed more than 300 successful business plans and economic impact studies for EB-5 projects in 20 states. Why try to reinvent the wheel? Tick the I-924 application off your to-do list by contacting us today. You can speed up the process of opening your own EB-5 regional center, and we’ll get back to you within 24 hours to answer any questions or respond to requests. 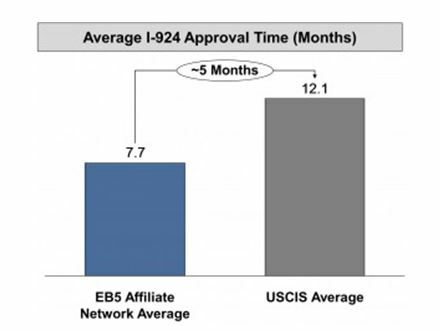 Thanks to the track record of EB5AN, you can get approval up to five months faster than the national average. Save time, money, and headaches with affiliation, and you’ll move your project forward quicker than you imagined. Is your project in a Targeted Employment Area (TEA)? It’s easier than ever to find the answer to this question on the TEA Designation page. Just type in your desired Santa Clara address or one of the many nearby cities and quickly confirm that your EB-5 project location falls in a TEA. You can learn more about qualifying areas with the Free EB-5 TEA Map. You’ve chosen a TEA for your Santa Clara project, and now it’s time for the next to-do item. You’ll need a TEA certification letter from the EB-5 TEA state agency. Discover easy-to-follow tips on How to Get a TEA Letter, as well as a multitude of sample letters and additional materials to help you complete the request. We’re always available to help, so contact us today. Call us at 1-800-288-9138 or email us at info@eb5an.com. You’ll get a response within 24 hours. Santa Clara is close to everything and convenient to Silicon Valley and the Bay Area. No wonder it’s attracting so many tourists and investors. You have California’s Great America a short drive away — fun for the entire family. There are world-class restaurants, incredible shopping, and of course all the fun of Pier 39 and Chinatown just a few miles away. However, Santa Clara also has plenty of quiet pockets, making it the perfect bedroom community for busy workers. It’s also catching the eyes of investors who want to be close to Silicon Valley and San Francisco, but not in the center of the bustle. With Mission Santa Clara de Asis nearby and the Winchester Mystery House, culture and entertainment collide. The only question is figuring out what to explore first. Santa Clara has a population just under 130,000, and it’s growing. However, this busy little city in Santa Clara County is also tucked close to numerous metros. Near San Jose, it has visitors flocking to it for the Intel Museum and many up-and-coming tech startups. Ready to get your project off the ground? Contact us today because it’s a breeze to open an EB-5 regional center or get affiliated with an EB5AN’s State of California Regional Center.